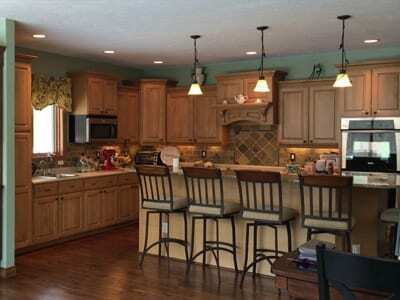 Mulder Construction Group provides West Michigan with quality building products and talented installation. Welcome, and thank you for visiting Mulder Construction Group. Our passion is helping owners achieve the building project of their dreams. We specialize in Sunrooms and Home additions designed to complement your house, Skylights, Custom Glass and Windows, and Interior/Exterior Home Remodeling. Your project will receive the dedicated attention of owner/operators Dennis & Silas Mulder. This focus on quality allows us to provide expert service, from initial design to final details. Call or e-mail us today to discuss the project you have been dreaming about. 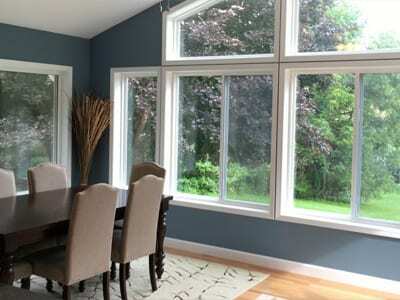 As experts in West Michigan sunrooms and home additions we start by listening to you, and then make recommendations. As a licensed Design/Build Company, we provide ideas and installation services for a wide variety or remodeling projects. 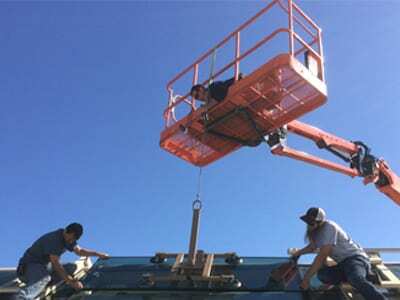 The Mulder Glass division of our Company provides Residential & Commercial Glass Services. We could not be happier with the planning, workmanship, quality and service of your company. We love our Four Seasons Sun room. Please put us on your list as a very satisfied customer. We pretty much live in our sunroom; even on a cloudy day it seems brighter. We enjoy hearing the birds sing, watching the clouds sail by and listening to the tree frogs at night. Our sunroom is a great place to be and experience creation. We want to let you know that Brian & John did an outstanding job on our rooms. They were efficient and made sure they cleaned up afterward. Your company should be honored to have them representing you in the community. We enjoyed getting to know all of you during the design and construction of our Four Seasons Sunroom. We know that we will be enjoying this wonderful addition to our home in the years ahead. The workmanship is outstanding. All done with professionalism, courtesy and congeniality.